*Open to Australian residents only. Entrants must be over the age of 18. The prize is not transferable to cash or vouchers. WHAT IS THE LULLA DOLL? Does your baby wake often in the night? Do you find it difficult to settle them to sleep? The Lulla Doll cannot replace Mum or Dad but she is a very close second best! Lulla plays 8 hours of real life heartbeat and breathing (65dBs), reminding your baby of sleeping right next to you. Lulla can safely attach to your cot until baby is old enough to cuddle Lulla. If you chose not to co-sleep, Lulla will provide comfort and security for your baby all night long. 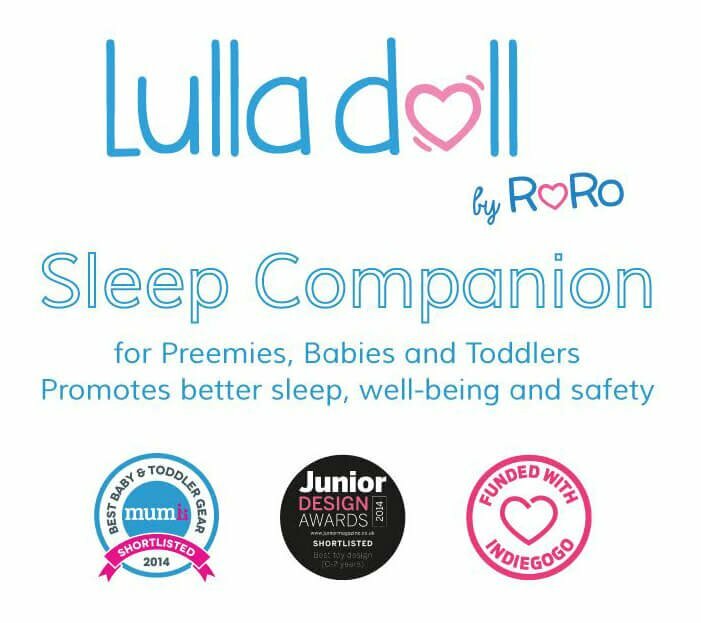 Lulla is perfect for transitioning baby from your bed to their cot if you no longer choose to co-sleep. SOLD OUT WORLDWIDE! Sleep Tight Babies & GreenBubz are taking preorders now for a May/June delivery LIMITED STOCK! PS if you preorder a Lulla but win this competition we can refund your purchase.